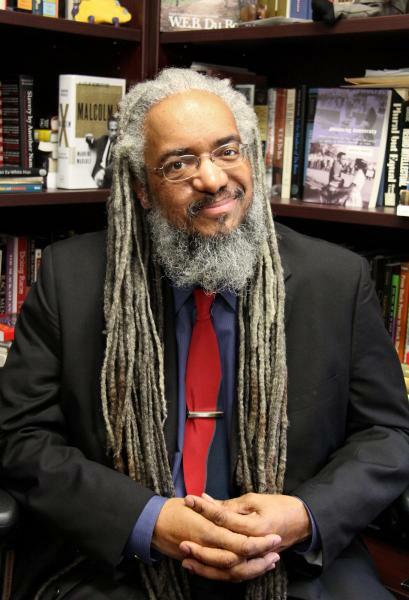 We are honored to add Professor Amilcar Shabazz as an Endorser of Project Unspeakable. Prof. Shabazz is Chair of W. E. B. Du Bois Department of Afro-American Studies at University of Massachusetts/Amherst and Secretary of National Council for Black Studies. He is the author of books on racial justice and equality and the history of African-Americans in the United States.